If you run a business that works locally and within your community, you should delve into every sphere of local SEO. Not sure with its procedure, leave this stressful work on to the Best SEO services team who can help you out with local SEO . 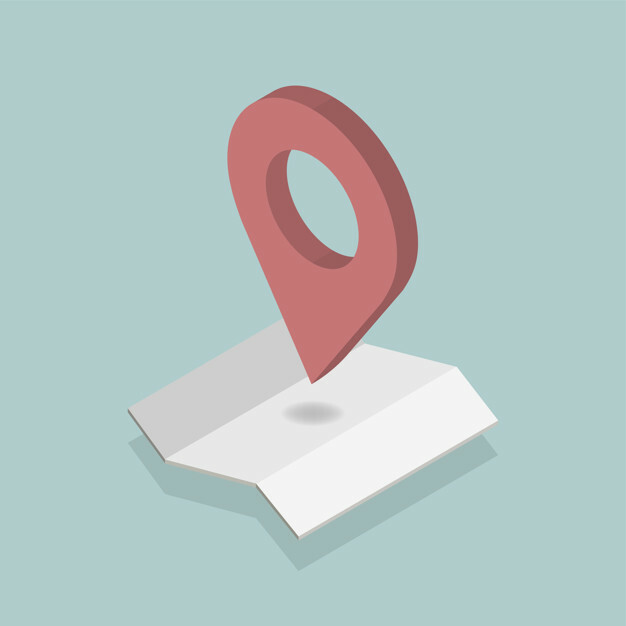 Local SEO promotes the visibility of your business on location-based searches. It is just a variation of your regular SEO, and aims at ensuring your business gets found by individuals looking for it online in that locality. Contextual search – The actual location of the search matches the search query like “Salon Services Colchester” is searched by someone in Colchester. Inferred search – Actual location of the search is different from search query like “Salon Services Colchester” is searched by someone not in Colchester. Intent-based search –The location information is not known from search query. In this case Google decodes this with other data. While approaching local SEO strategy for your business, it’s great to consider which of these sorts of inquiry your intended group of audience utilizes the most. Local SEO is very much important, mainly if you run a business that offers a service in a specific area such as a mortar or a brick store. As per a study by Forbes, over 95 percent of the mobile users used their phone to execute local searches, of which 59 percent visited the business and 61 percent called. It is also found that 70 percent of the smart phone users click directly from the searched results on Google to call a business using their phones. The above data states that location-based searches are a great pathway to generate leads and reach your potential clients and these numbers will just continue to grow. As these leads emanate from individuals who are explicitly searching for services or products that your business provides, it is safe to expect that these leads are qualified that will have a higher conversion rate too. There are several Good SEO and Web Development Companies in London who can minimize your stress of online positioning and can help you reach the top of the list. Moreover, local SEO can enable your business to emerge on Google’s local 3-pack, that is one of the most desired positions in terms of search engine results. Google’s SERP responds to local searches by producing the three most famous businesses related to your search in a snippet format. It also features the contact number, direction links and addresses of each of these businesses. According to a study done by Moz, 44% of the individuals who conducted a local search chose to click on a local 3-pack option whilst only 8 percent clicked on “load more results”. This indicates that most of the individuals searching for local listings, find satisfactory results within the local 3-pack list provided. Thus, local SEO can help reach your business to that spot which could lead to a large amount of traffic and probable revenue your way. Since you now know how local SEO boosts the traffic and revenue for your business, enhance your client base by managing its online presence better and get in touch with best SEO services in London today.